Here at TVI we’ll be with you every step of the way from policy inception with any queries, changes, or even helping with claims. We make it our business to restore your faith in face-to-face, friendly personal service – with various payment options available to suit your needs. We can even save you money! Founded in 1967 in Romsey, Hampshire TVI continues to be a local family company with our customers best interests at the heart of everything we do. Let us beat your car insurance quote. 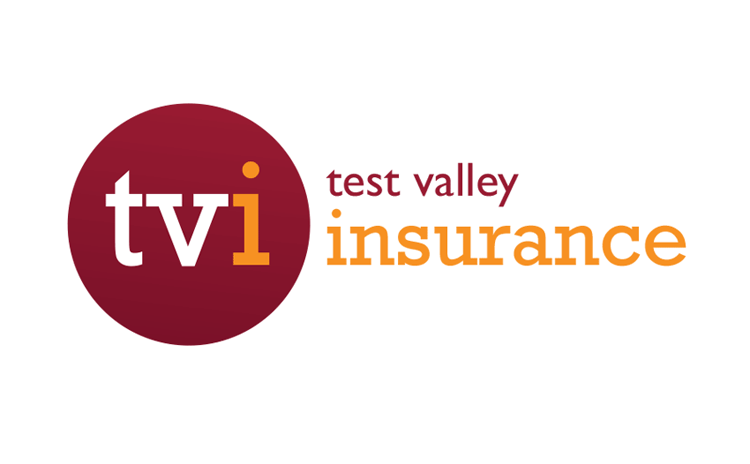 Why use Test Valley Insurance? 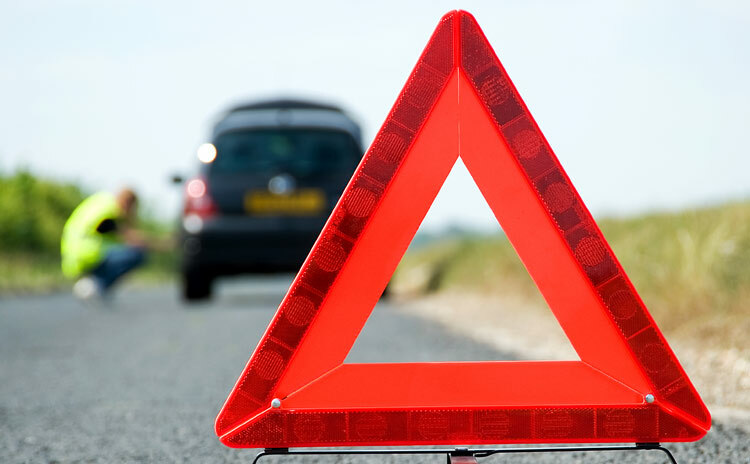 We are an Insurance Broker we are regulated by the Financial Conduct Authority (FCA) whose prime purpose is to help customers find suitable cost effective insurance protection. 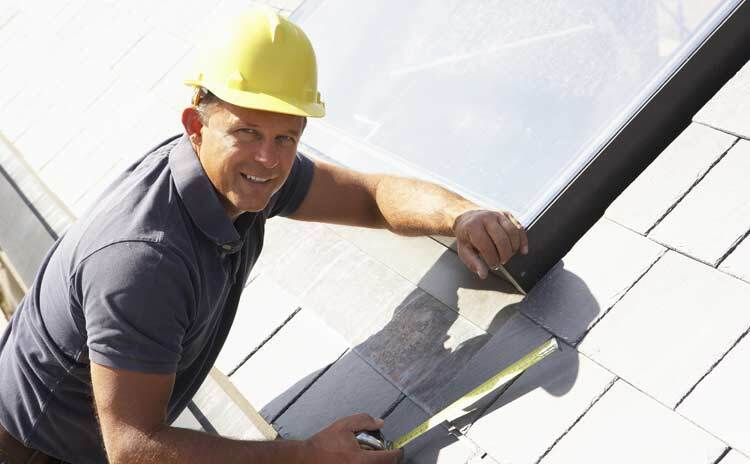 We give professional, independent advice about a range of products from different companies. Better Value - we get good deals and pass them on! 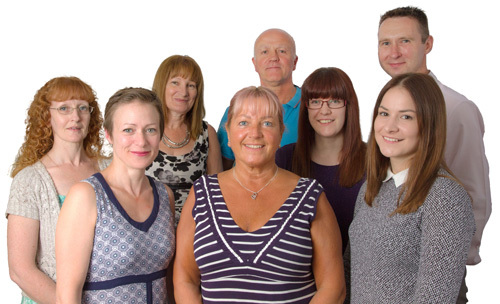 Ease - our team of experts will help you through the whole process and make sure you get the policy you need. Peace of Mind - we listen to your needs and we can provide tailored, non-standard cover so you can be sure your assets are protected. ... so contact Test Valley Insurance today! In a world dominated by online quotes, price comparison sites and below standard service... We make it our business to restore your faith in face-to-face, impartial, friendly personal service. 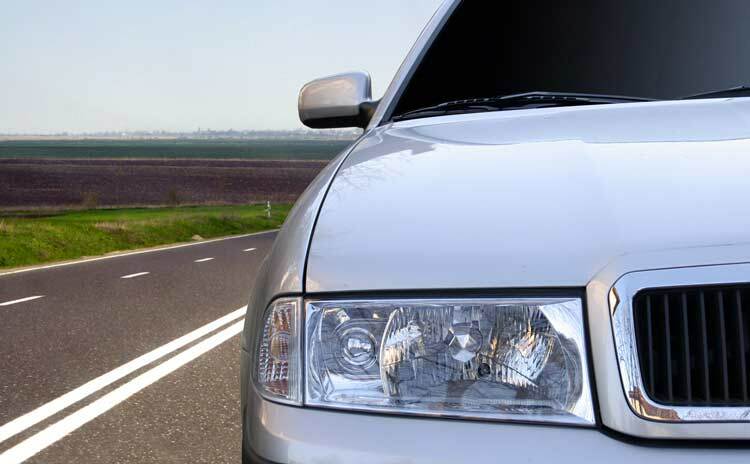 Our friendly and knowledgeable motor insurance team will search the market for you and ensure you get the right vehicle insurance cover at the best price. We know that your home is your castle. 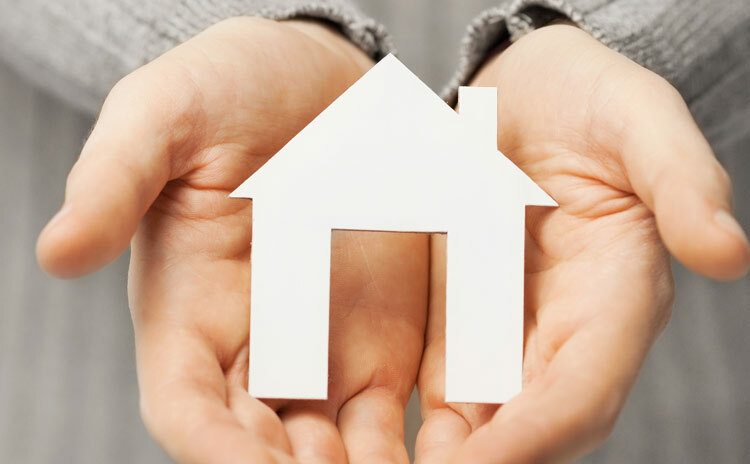 Home Insurance protects your house and its contents against a variety of perils - so you can rest assured you will have the appropriate cover in place if you need it. As a local broker with nearly 50 years’ experience of business insurance in Romsey, we will ensure you get excellent cover and value for money. Whether it’s a weekend break or a trip around the world, we’ve got a travel policy at a price to suit you. From weddings to horse boxes, we've got you covered. At tvi we have access to a wide range of insurance products. 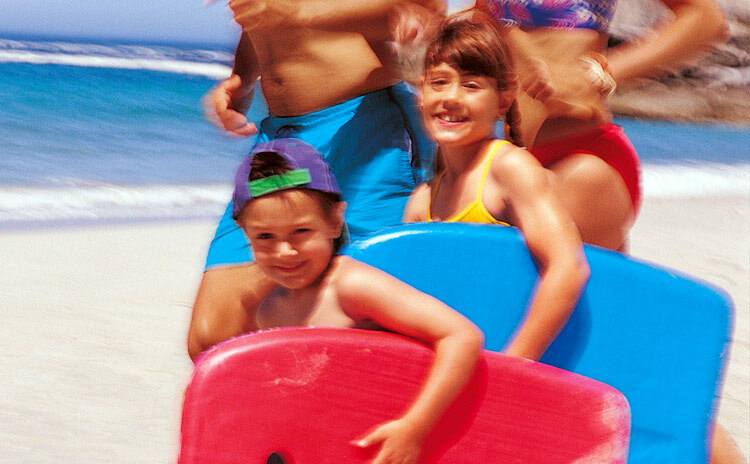 Were your local insurance services provider, trusted by Test Valley residents for the last 50 years of trading, join us on Facebook, get to know us, youll see you can always depend on Test Valley Insurance. Test Valley (Insurances) Ltd is authorised and regulated by the Financial Conduct Authority - register no. 305812. Registered Office address: Highland House, Mayflower Close, Chandlers Ford, Hampshire, SO53 4AR. By following this link you will be redirected to a third-party website. Quotations offered on that site are on a non-advised basis and their terms and conditions of sale should be checked and agreed to before proceeding to purchase cover. Click Continue to navigate away or Close to return to the page.